Tile Person of the Year – congrats, Nyle! Our very own Nyle Wadford was recognized as Tile Person of the Year by the National Tile Contractors Association at Coverings 2013 in Atlanta this month. Since 1958, NTCA has been honoring a tile professional each year who is dedicated to supporting the non-profit trade association and its service to all segments of the tile and stone industry. Nyle joins a prestigious group of tile professionals who have received this honor, and, we’re pleased to say, he was completely surprised at the ceremony (good job team!). Nyle’s work to create qualified labor specifications for the tile industry and his contributions to the growth of NTCA were cited among his many industry accomplishments. The whole Neuse Tile team shares Nyle’s passion for correct tile installations, but it’s Nyle and the team at NTCA who have worked so diligently to make sure all tile contractors have the technical instructions they need to perform installations that will last. When Nyle was President of the NTCA, the organization experienced record growth in membership, expanded its Partners for Success program, formed an historic partnership with Tile Contractors Association of America, and significantly expanded the NTCA’s Five-Star Contractor Program. 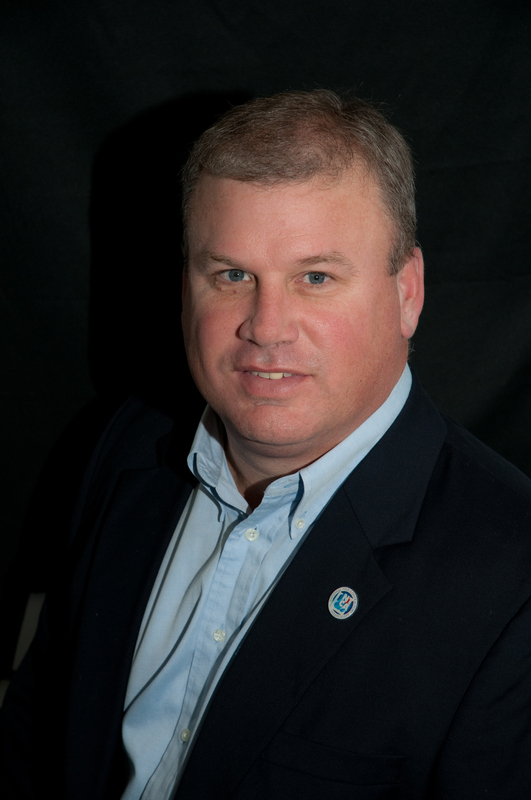 Nyle will continue to represent the NTCA on the Tile Council of North America (TCNA) Handbook Committee, and serve on the ANSI ASC 108 Committee, making Neuse Tile Service one of two contractors worldwide to sit on all three committees! He currently is the Chairman of the Board for NTCA. Way to go Nyle! We’re proud of you! Categories: Ceramic tile, Installing tile and stone, Local business, Tile installation expertise | Tags: Five-Star Contractor, Installation expertise, local tile, Local tile expertise, Neuse Tile history, Quality tile contractor, Quality tile install, Raleigh tile installer, TCNA handbook, Tile leader, tile professionals, Wadford history | Permalink.